4 Review(s) | Add Your Review! 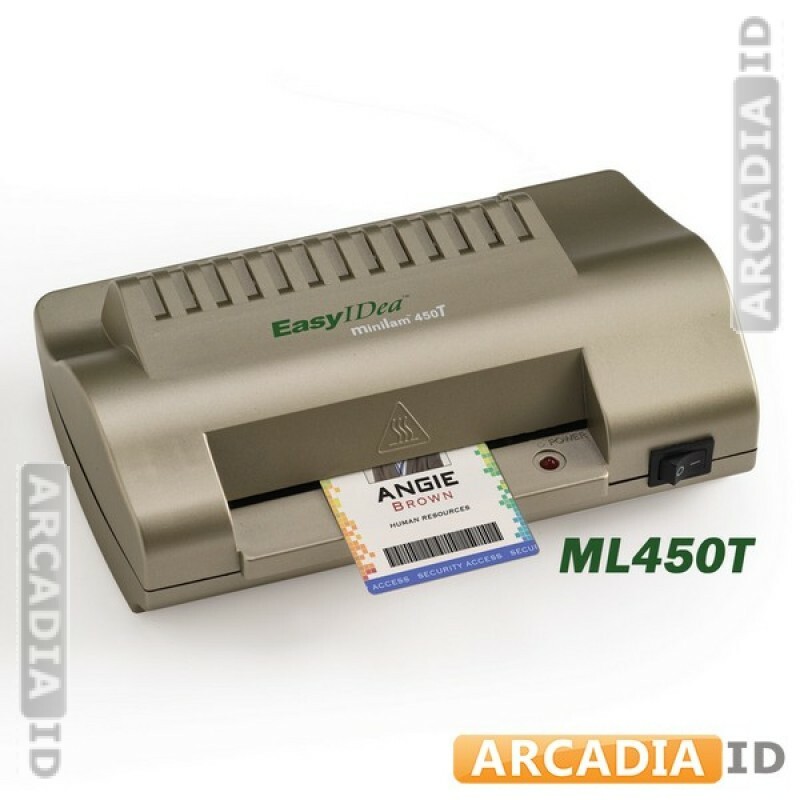 This EasyIDea card pouch laminator makes it super easy for you to laminate your ID cards. Once you have the supplies you'll be able to quickly and easily laminate cards en-masse and save time and money in the process. 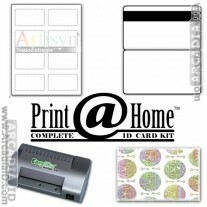 For all other high quality photo ID supplies at amazing prices be sure to browse the site. For the best products and rates trust ArcadiaID.